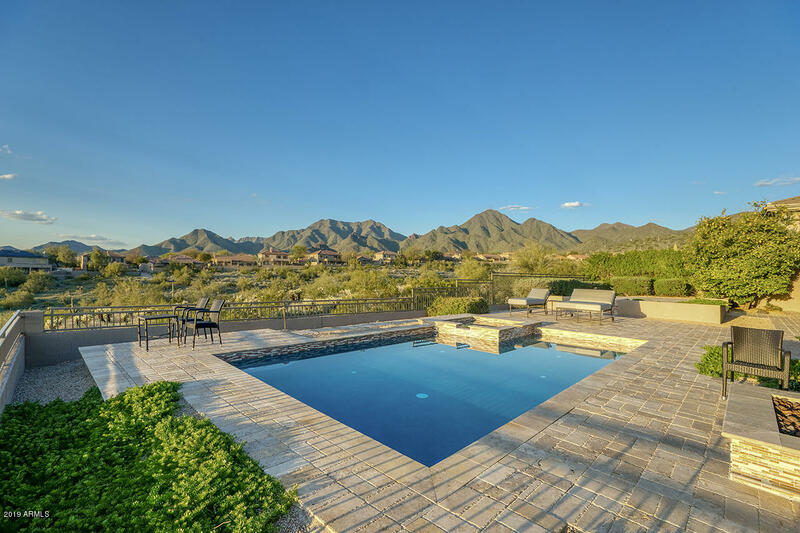 Mirador homes for sale are behind a luxury gated community built by TW Lewis that features 8 floor plans that range in size from 2,500 to 4,000 square feet. 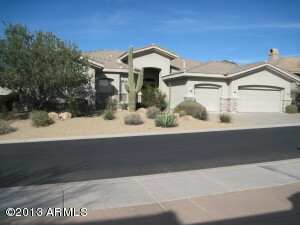 The homes in this neighborhood each have a unique and varied look. 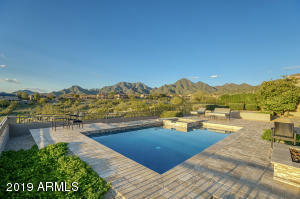 All homes have gorgeous views of the mountains and/or city lights below. 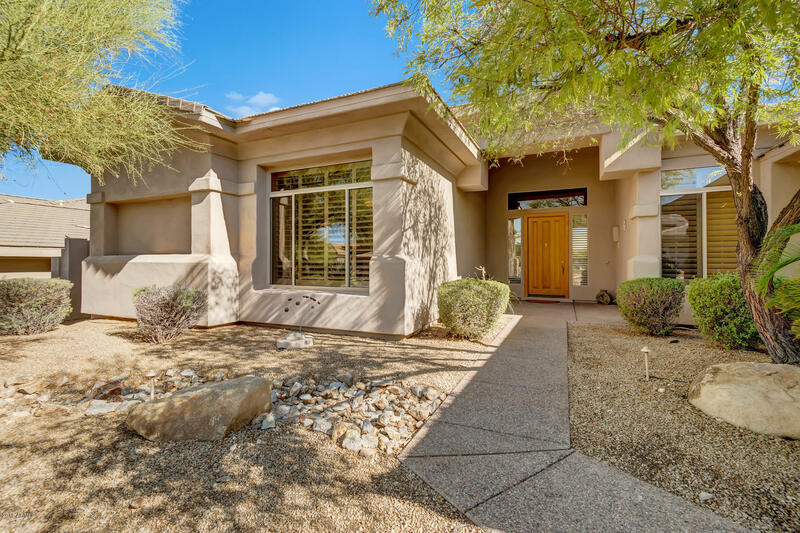 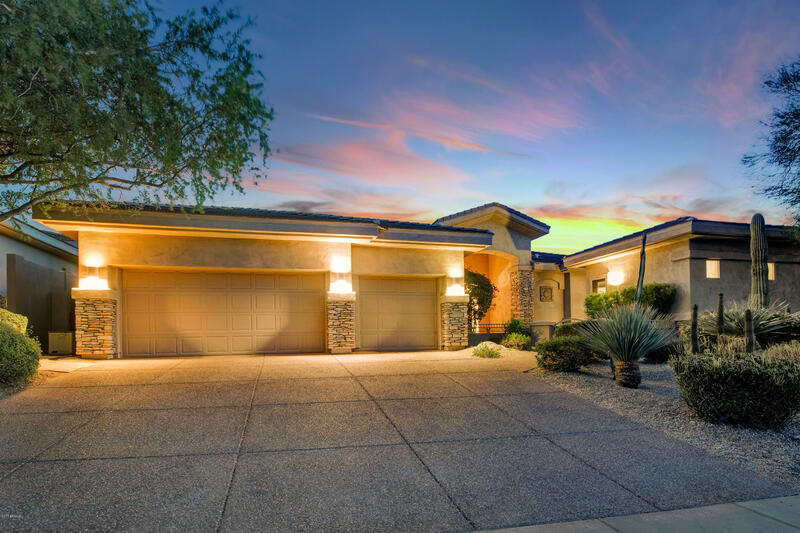 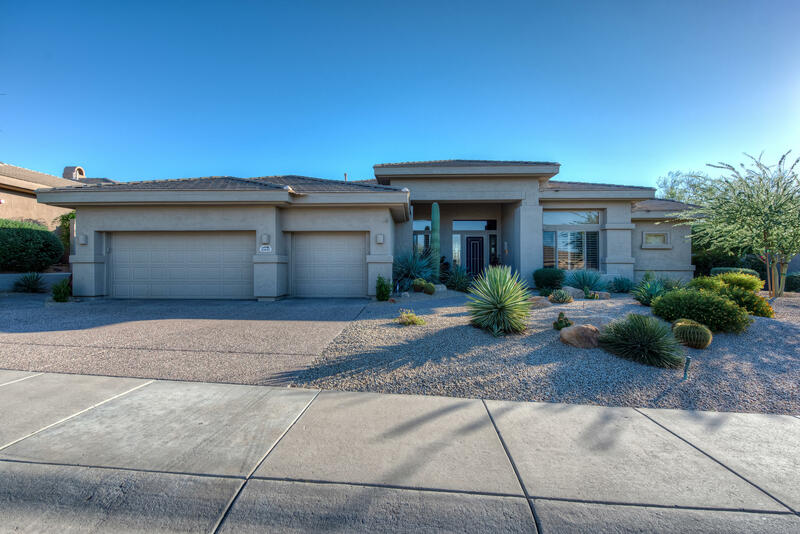 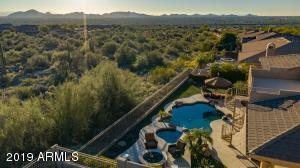 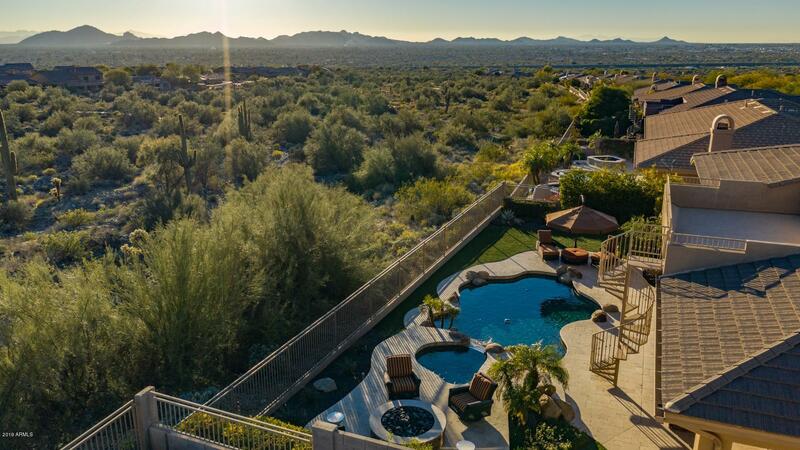 As you drive up the gently rolling hills to get to this community, you will notice the picturesque setting of the McDowell Sonoran Preserve that back up to each home. 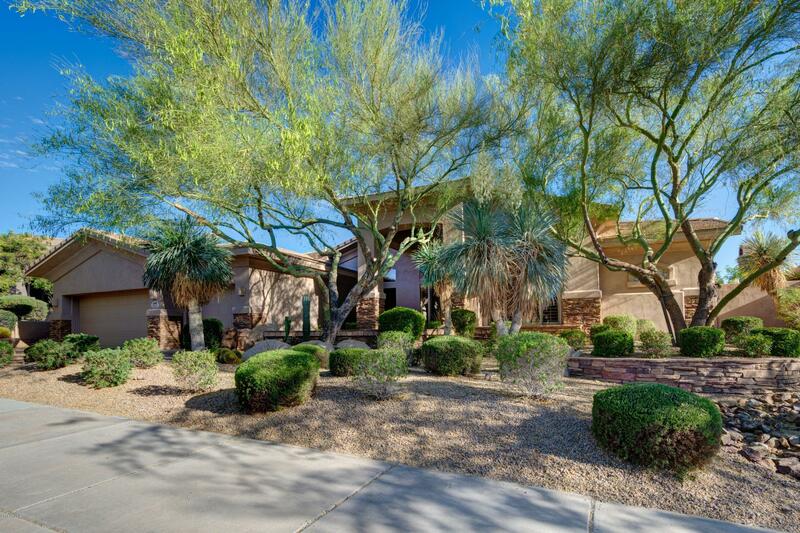 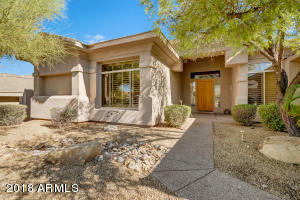 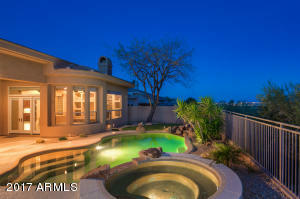 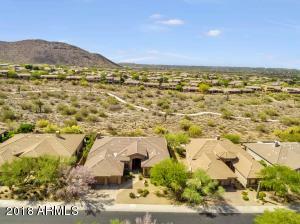 Mirador is located in close proximity to the McDowell Golf Club and in walking distance to the community center. 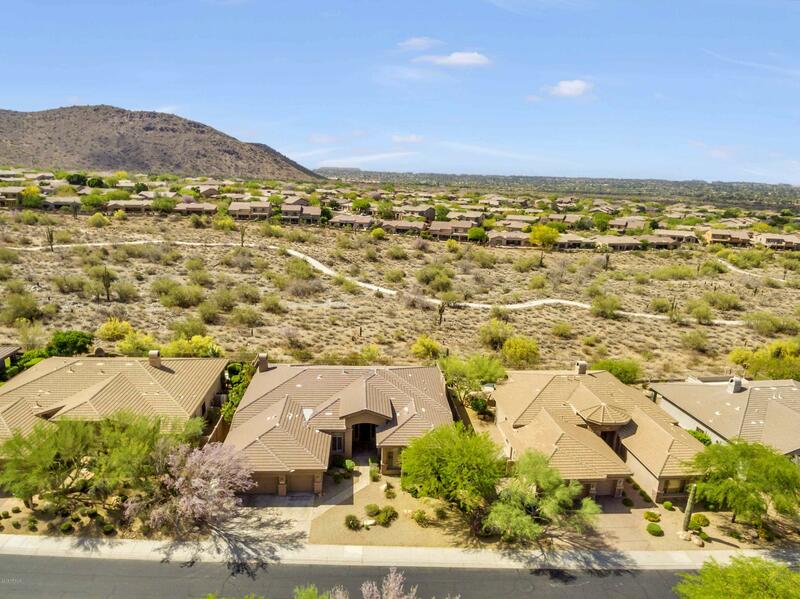 Children in McDowell Mountain Ranch attend Desert Canyon Elementary and Middle Schools, Desert Mountain High School as well as several private schools such as Notre Dame College Preparatory High School.